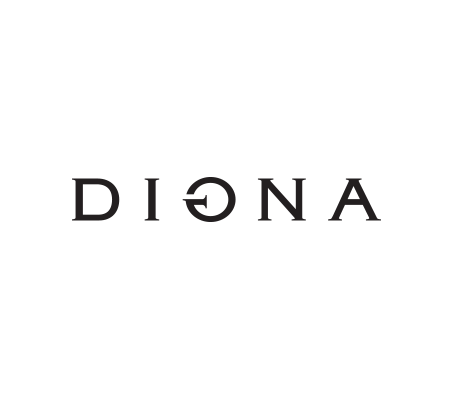 Digna pays homage to timeless eyewear and endures fleeting fashion trends. Handmade by Japanese artisans, Digna frames evoke nostalgia, as well as modernity. These classic frames are full of character and give the wearer a distinguished look.